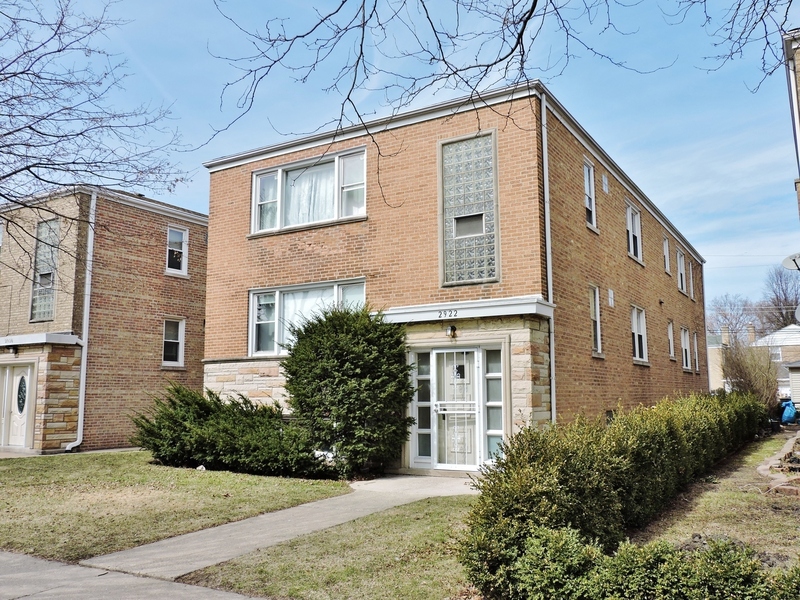 Well maintained JUMBO 2-flat in the heart of West Rogers Park on an oversized lot. Each unit has 3 large bedrooms and 2 full bathrooms, spacious Living Room and Dining Room, Large eat-in kitchen, hardwood floors, central AC. The basement is unfinished, has high ceilings, an additional half bathroom, currently used for storage. There is a parking pad for 2 cars in the rear. Both units are rented, currently month to month.